What's packed under that sleeker look? Read on to discover! 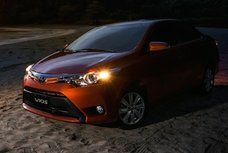 Update: In-depth review of the Toyota Vios 2019 Philippines is out now on Philkotse.com for your further reference! 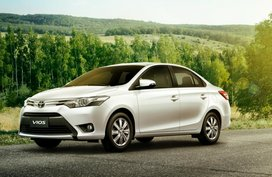 The Toyota Vios 2019 has been recently launched in the Philippines, receiving great updates including a sleeker look and series of new and advanced technologies. 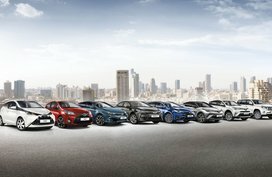 The car now comes available in 9 different versions and features a better safety package, zesty fresh looks and more new features. With a starting price of P659,000, what this all-new sedan has to offer? Let's have a look into our post. Walking around, the Vios 2019 boasts a sportier design. 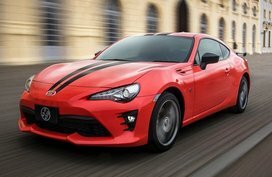 It is adorned with sweeping headlamps, revamped front grille and LED tail lamps. 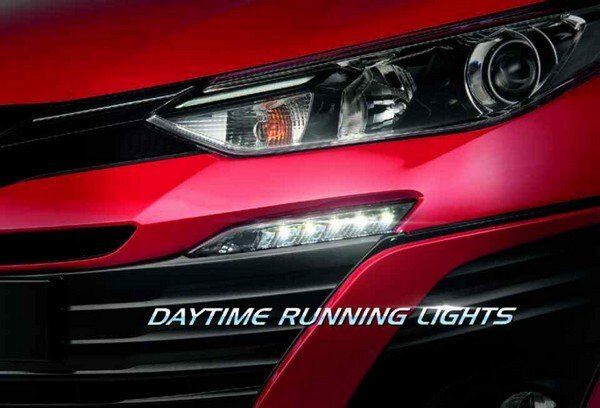 Besides, high-end versions will be equipped with LED daytime running lamps. 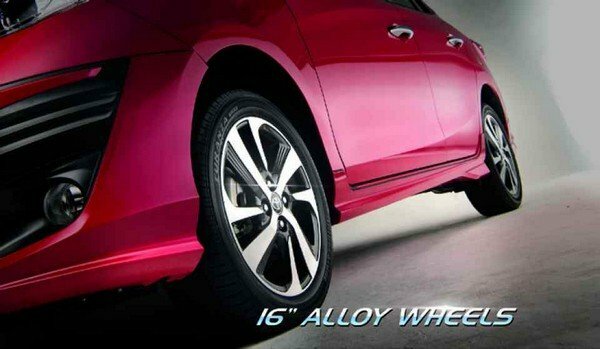 The 4-door sedan can come with 15’’ or 16’’ alloy wheels, depending on which version you choose. Meanwhile, the J and base version get 14’’ steel wheels. Stepping inside, the 2019 Toyota Vios interior also receives significant changes, including a fresh 3-spoke steering wheel, a less complicated and 3-pod instrument cluster. 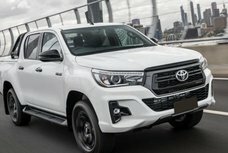 Especially, the dashboard and center console have been tweaked, now coming with a new gear selector for CVT versions, center cup holders, modified aircon vents. 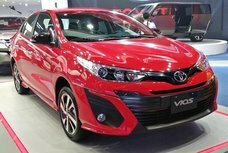 The Toyota Vios 2019 is powered by either a 1.5L Dual VVT-i or a 1.3L 4-cylinder mills. 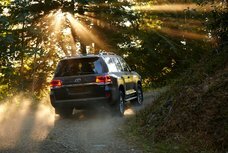 The former is capable of cranking out 106 PS and 140 Nm of torque while the latter can produce 98 PS and 123 Nm of torque. 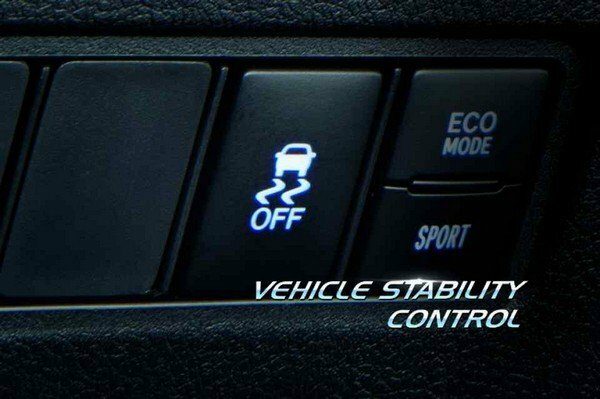 Transmission options for the Vios 2019 include a CVT with 7-speed manual mode and a 5-speed manual transmission. 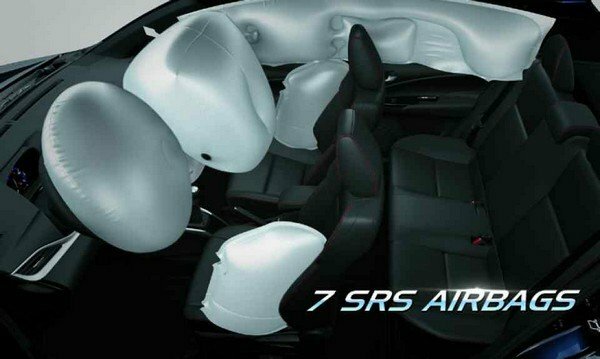 Speaking of safety features, the Vios is proud to receive a 5-star safety rating from ASEAN-New Car Safety Program. 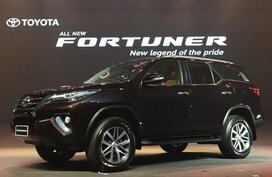 All versions are equipped with 7 airbags, hill-start assist, electronic brakeforce distribution, vehicle stability control and brake assist. 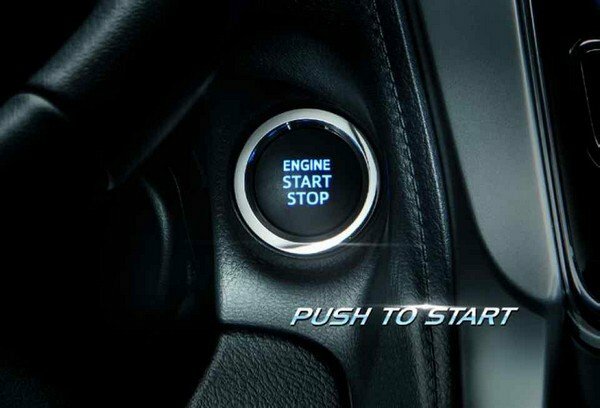 Meanwhile, higher-level versions get Eco & Sport modes, engine start/stop button and keyless smart entry. 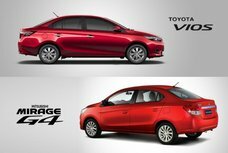 According to the latest car news, the Toyota Vios 2019 is offered a plenty of color options containing Thermalyte and White Pearl (pay an addition of P15,000), Freedom White, Alumina Jade Metallic, Red Mica Metallic, Black, Super Red V, Grayish Blue Mica Metallic and Blackish Red Mica. Let’s take a look at the newest price for the all-new Vios 2019 as shown in the below table. 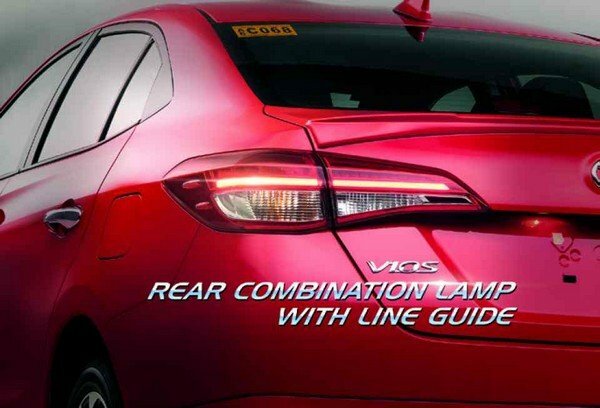 More affordable options for the 2019 Vios are also available in our cars for sale section for your reference.